"We understand your pain with developing an IoT system that delivers value"
ASN Smart algorithms & technology can offer the IoT approach & results you need. Since 2006, ASN has successfully helped many international organisations with their data analysis, IoT algorithms and succesful implementations into embedded systems. How to reduce maintenance programme costs, improve safety and improve customer satisfaction? The problem with this, is that after doing this several times, it becomes the norm. However, taking short cuts in order to potentially save money usually leads to more problems in the long run. Build better products. Use the latest technology in your new product development process. Shorter time to market. Build protoypes using advanced software. You do not have to ‘over engineer’ products. Improve your product development process using ASN’s advanced skills. 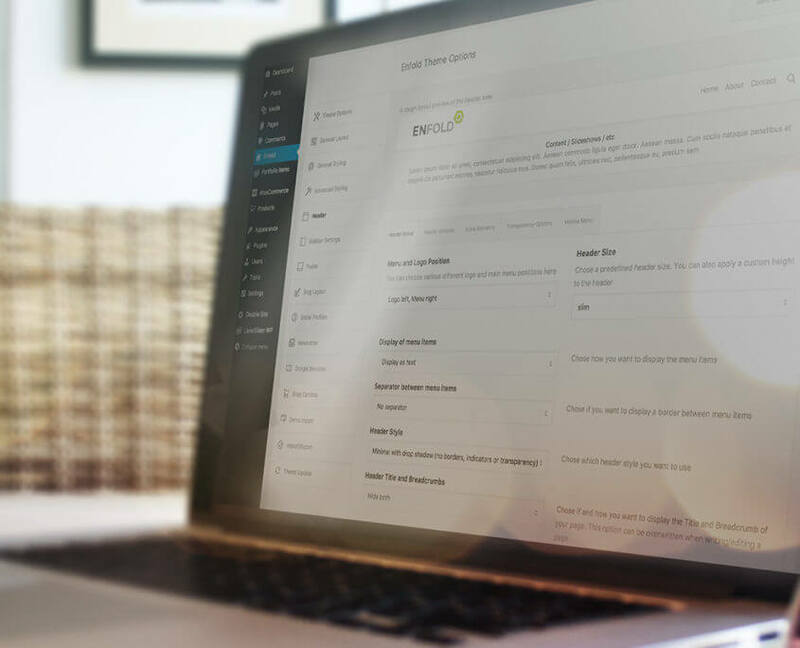 Build custom algorithms for your clients. Take control of your delivery process. Develop your business service in a structured way. Improve your innovative skills. Use solutions which weren’t possible until now! Enlarge customer satisfaction using more consistent and modern products and services. Become a technology leader by working with ASN; an IoT partner of industry leader ARM. In all cases, algorithms are very important. We can help you with your IoT solutions, from algorithms to complete new products. So you can become part of the future. Some examples are smart cities, public infrastructure, medical devices and preventive maintenance. So, if you want to know more, read further or mail us. In Preventative maintenance, algorithms are used in many ways to solve their challenges. How to reduce overall operating costs, but not comprise on public safety? ASN Preventative Maintenance (PM) aims to solve these problems by acting beforehand. This is achieved by constantly monitoring the performance of critical components (usually with sensors). So, the maintenance team can be alerted that a component is about to fail. Then, the asset management team can then schedule maintenance in order to replace the failing component(s) with minimum disruption to the public, and overall lower operational costs. Preventative maintenance is one of the golden nuggets of IoT. In IoT, algorithms are found everywhere. Sensors can measure if mechanical component fatigue sets in. Or measure the health of electrical wiring. These are some examples how preventive maintenance can benefit from IoT using sensors. As a result, operation costs are reduced. And even more important: devices will work safe and secure. Find out how we can help you with our algorithms for preventative maintenance! Besides, most devices have been built while security was not an issue. 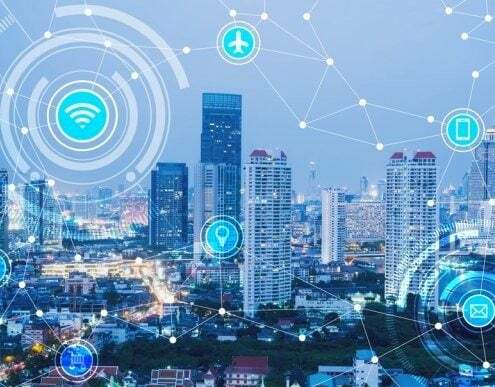 With everything being connected, IoT devices are a interesting target for terrorists or other evil-doers. ASN has an up-to military grade in place. With this, you will be prevented from being hacked. And if you are being hacked, you know as soon as possible. So you can take action before the hack leads to major damage. Find out how we can help you with iot security. 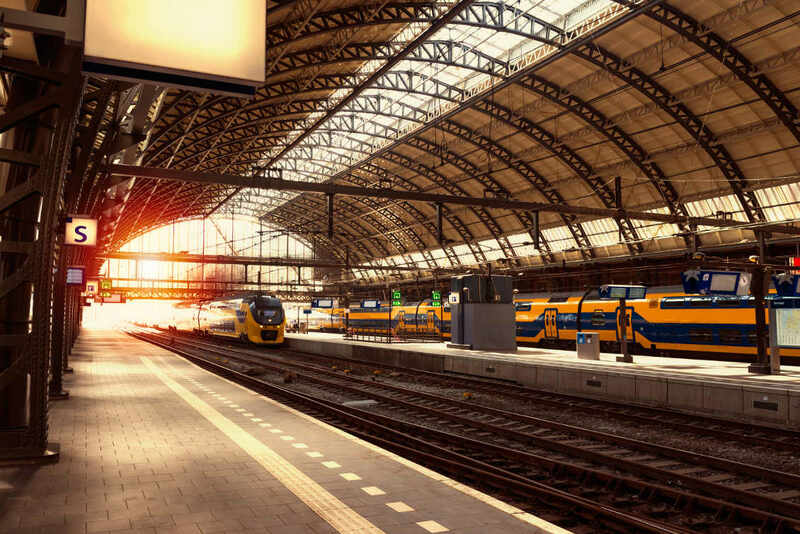 Water and rail infrastructure are one of the cornerstones of smart grids, such as smart cities. In them algorithms are found everywhere. Many parts of the infrastructure are decades old. That’s also one of the reasons that they have high maintenance costs. Besides, regular maintenance consists of doing regular maintenance rounds. Here, every device gets the same attention. However, with preventative maintenance, you can focus on devices which really need it. So, with preventative maintenance, you’ll not only reduce costs. But even more important: devices maintain to be safe for users. Due to timely recognition, you can plan maintenance before a little fault has led to real damage. So, you have less service disruption and more customer satisfaction. Another challenge we hear is that companies have no control of assets, and so no idea if assets are working properly. Maybe companies have control of the assets they recognize. However, they have no idea if all devices are in scope and how these are connected. The above-mentioned means that new analysis methods are required. However, the existing infrastructure cannot be dismantled for installation of traditional sensors. Find out how you can solve your IoT solutions with our algorithms! Biomedical devices are one of the golden nuggets of IoT. Find out how algorithms can help create better devices for your application! Biomedical devices are one of the golden nuggets of IoT. The medical industry has the challenge that health system budgets are being tightened. This is further complicated by an aging population with higher life expectancy and higher demands for medical treatment. As a consequence, serving a population with an increasing aging population means that there will be longer patient waiting times and increased medical costs. Smart medical devices are viable solution to facilitate this for many people, especially the elderly who greatly value their independence. A lot of time is lost travelling to therapy appointments, and for elderly people with limited mobility, this is not always possible. A much more efficient method is to allow patients to do their exercises at home. Smart sensors provide a simple way of ‘measuring if they do their exercises correctly’ and if they are on track for recovery. Patients don’t have to travel and spend hours sitting in a waiting room. The therapist just has to follow the patients’ developments and make an appointment when necessary. And at an appointment, the therapist can easily dive into details, because the patient has followed his recovery themselves. This frees up the therapists’ time, and allows them to focus on the patients with more serious injuries. Meanwhile, there is the need for protection of patient medical data from hackers. Hospitals are an interesting target for terrorists and other evil-doers. That’s why prevention from being hacked is very important. And if you are being hacked, then you want to know as soon as possible, so you can take action in time, before a hacker has caused any serious damage. 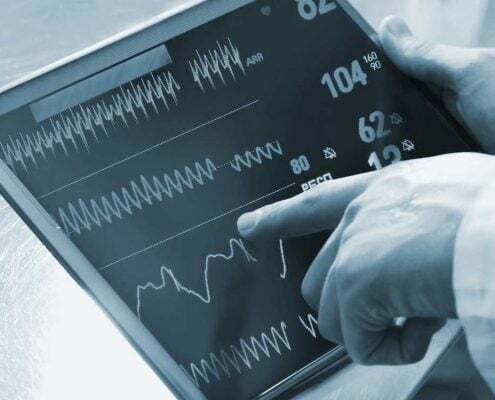 In the IoT of medical devices, algorithms play an important role. Use our algorithms to filter and analyse your ECG and EMG signals. Or find out how we can help you with your algorithmic challenges. Our comprehensive consultancy service means that we can help you from algorithmic conception to complete New Product Development. Besides, we have up to military grade IoT security solutions in place. ASN Smart algorithms and technology offer the IoT approach and results you need. 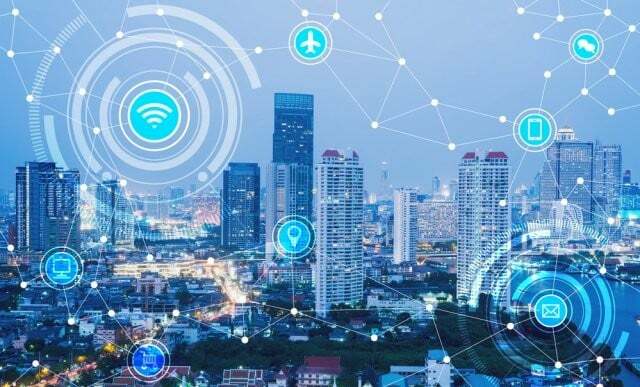 Since 2006, ASN has successfully helped many international organisations with their data analysis, algorithms, security and successful implementations for their embedded IoT applications. Biomedical ECG, EMG, Lab-on-chip and vital life signs algorithmic solutions. High precision gas and flow rate measurement solutions. Human/object radar based motion tracking. The ASN Filter Designer has an automatic code generator for Arm Cortex-M cores. This means that we support virtually every Arm based demo-board: ST, Cypress, NXP, Analog Devices, TI, Microchip/Atmel. And over 200+ other manufacturers. Our compatibility with Arm’s industry standard CMSIS-DSP software framework removes the frustration of implementing complicated digital filters in your IoT application. As a result, you get code that is optimal for Cortex-M devices and that works 100% of the time. Our NPD (product development process) provides a systematic and efficient way of productising a developed IoT algorithmic concept. This allows you to get your IoT application to market based on first time right principles. One of our specialised sectors is the one of biomedical. For this sector, our ASN Filter Designer is very suitable for data filtering of ECG and EMG. After data filtering, you can export your cleaned data to Matlab or immediately export it to an Arm microcontroller for deployment. In parallel to the ASN Filter Designer, we have developed algorithms for a Lab-on-chip and Vital Life Signs measurement. High precision gas and flow rate measurement solutions is another area of specialisation. Our comprehensive collection of application IP blocks has allowed many international companies to obtain outstanding measurement performance for their IoT applications! And we can do much more for you… just ask us! 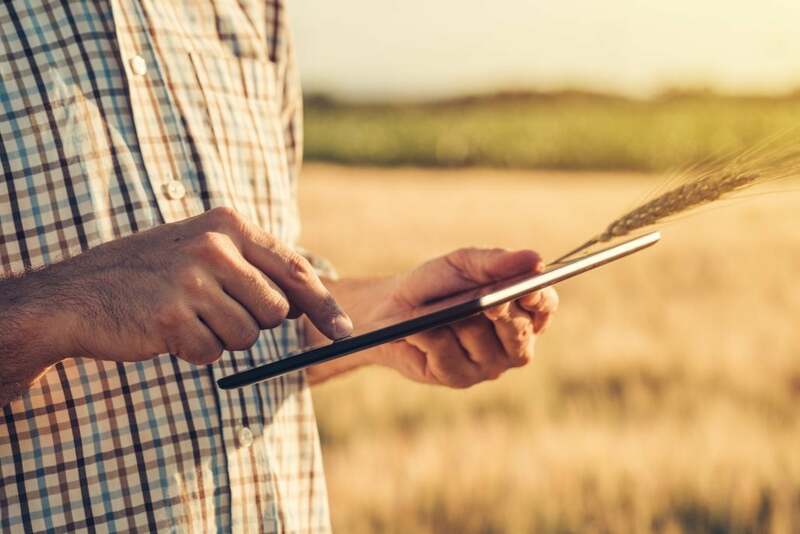 There are many reasons why IoT is the future way of farming. Of course, farmers themselves and buyers for companies want to have the greatest yields with the best quality as possible. But there is more: the world population is increasing. Besides, natural resources are becoming scarce. That’s why smart farming is essential to guarantee that this population can be fed in the years to come. Find out how algorithms can help to solve these challenges. How can I prevent bad yields? Can I reduce costs of growing? When is the optimal time to harvest my crops? Can I reduce loss of quality when transporting my produce? How to track my produce during shipping? To decide which is the best crop to grow on a plot of land, small and big data are key. With sensors (small data) you can measure the circumstances in the field itself. Such as: water level, heat, nutrition value of the soil. With the combined big and small data, you can prevent bad yields as good as possible. With smart farming, you can prevent diseases by knowing when they will come up. Or you can take at least precautions that a disease will do the least harm. Or at least, get the best yield given the bad conditions. Another result of smart farming is that you know when you have to irrigate or to drain. Fertilizers and pesticides are one of the most expensive components of farming. That’s why it is important to know how you can put them into use the most effective. For instance: you probably don’t have to irrigate when it going to rain in some days. Or on the other hand: you don’t want to use fertilizer without rain in the coming days. Find out how you can measure the optimal time to harvest: when is your crop at its largest? Or when does crop has the best quality (the most sugar, the most nutrition value, etc.). Another condition are the weather circumstances: in most cases, you don’t want to yield when it is going to rain the coming days. While your yield lies still unprotected on the land. Most crops have to travel to the end-user. Sometimes it is the same country, but is also possible that the distance between yield and end-user is a continent away! In both cases, it is important that crops are kept in the best circumstances during transport. This means that in most of the times, an ideal temperature must be kept. Besides, temperature may not pass some critical limits. For example: too cold or too hot. In the world of IoT, your customers expect that you can give guarantees that your products have been kept in the best way as possible. Also, in relation with the above mentioned, tracking has become very important in the world of smart logistics. Today, logistics is not just a truck, ship, train or plane anymore. With the world being connected, logistics are planned on tight schedules. Where even the smallest delay may lead to a big disruption in the whole logistics chain. This is one of the reasons tracking of the produce has become very important. Besides, you want to know if your cargo is still on the expected track. Because if there is an irregularity, your cargo may be stolen. If so, you know that a theft has occurred and you can act immediately. In all case, algorithms are very important. Find out how we can help you with your algorithm solutions! Protect your assets from hackers and terrorists with our range of flexible security models for IoT/IIoT applications. Thes models have an up to military grade precission. Your details will remain strictly confidential. They will not be shared with any other third parties without your prior consent. See the disclaimer for more information.